Neck and back pain is a common, debilitating condition that can be caused by a variety of reasons. Whether you suffer from sciatica, spondylosis, a herniated disc, or any other number of spinal problems, Q Spine Institute offers specialized treatments plans to treat your specific pain and your individual condition. 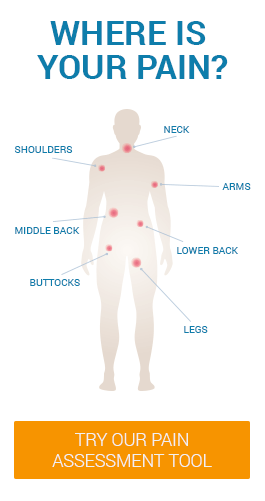 Click the icons below to learn more about these conditions and to find the right treatment options for your pain.